These founding principles ensure that our clients receive ethical, personalized attention from our knowledgeable representatives. We'll find your dream home in Palos Verdes, Palos Verdes Estates, Rancho Palos Verdes, Rolling Hills, Rolling Hills Estates, San Pedro, Torrance, Riviera Village, Redondo Beach, Hermosa Beach, Manhattan Beach. in Palos Verdes Real Estate, Rancho Palos Verdes Real Estate, Rolling Hills Real Estate, San Pedro Real Estate, Torrance Real Estate, Riviera Village Real Estate, Redondo Beach Real Estate, Hermosa Beach Real Estate, Manhattan Beach Real Estate is our expertise and we strongly believe in long-term relationships with our clients resulting in a fair and enjoyable home buying experience. Find all the amazing views, perfect schools, fun activies, gated communities, breathtaking landscapes, luxury properties all in the Palos Verdes community, Palos Verdes Estates community, Rancho Palos Verdes community, Rolling Hills community, Rolling Hills Estates community, San Pedro community, Torrance community, Riviera Village community, Redondo Beach community, Hermosa Beach community, Manhattan Beach community. Our goal is to create a positive experience where we gain knowledge about your dream home to strategize the tailored properties we'll show you. PV Brokers will select the best real estate properties in Palos Verdes to give you the top luxury listings that match your wishlist goals. During our property visits we'll narrow down listings in order to gain knowledge and find a luxury property you can call home in the Palos Verdes and Los Angeles area. Together we can review disclosures, property conditions, home inspection details, financing details, closing costs, escrow and settlement to obtain your new home. How Can Our Palos Verdes Real Estate Agents Help? Get to know our agents to explore the luxury homes in Palos Verdes, Palos Verdes Estates, Rancho Palos Verdes, Rolling Hills, Rolling Hills Estates, San Pedro, Torrance, Riviera Village, Redondo Beach, Hermosa Beach, Manhattan Beach. 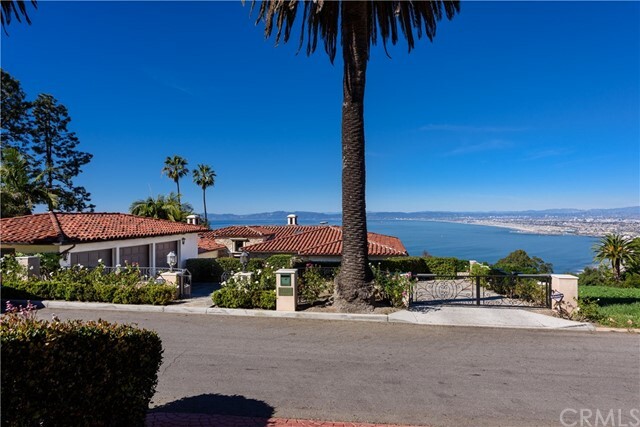 If you're interested in buying a desirable Palos Verdes Home, Rolling Hills Home, Palos Verdes Peninsula Home, Palos Verdes luxury estate, our experienced agents are here to simplify the process. PV Brokers is considered to be the number one real estate broker for the Palos Verdes community and Los Angeles community. Our knowledgeable representatives understand that our business is client-centered and client-driven. If your selling your home in the Palos Verdes community or Los Angeles community, PV Brokers can help get your property sold fast. Our 20 years of experience afforded us a unique networking style that has been proven successful at both selling and buying homes in the Palos Verdes Real Estate community. 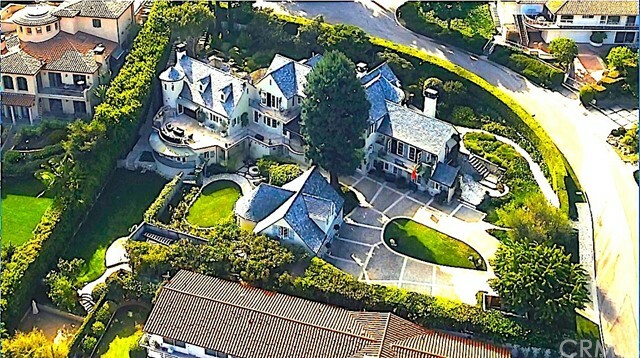 Talk to the experts to see luxury real estate in Palos Verdes & Los Angeles. Use our online-tools to learn more about the communities, activities, sights and more. Research market data, get insights, and learn more about your future community. Please click the button for register, we will become your best agent and help you for both. Your number one source for real estate in the Palos Verdes and Los Angeles Area. At PV Brokers, our approach to Palos Verdes real estate sales and marketing begins with integrity and experience. These founding principles ensure that our clients receive ethical, personalized attention from our knowledgeable representatives. We strongly believe in long-term relationships with our clients resulting in a fair and enjoyable home buying experience. We understand the emotion and importance attached to the purchase of your new home. As such, we carefully listen to the needs of our clients and only then apply our expertise and experience to meet their expectations. 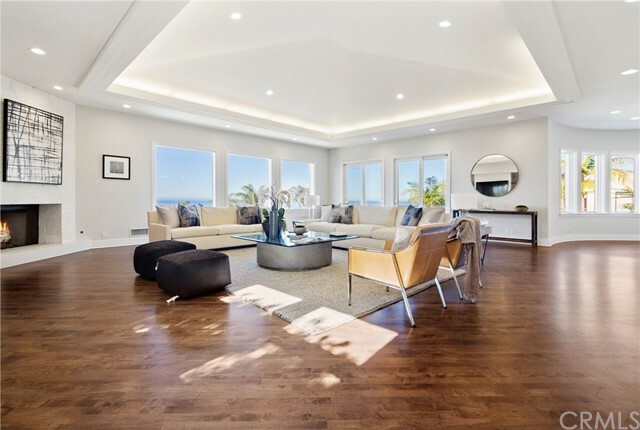 Let us help you transition from property, to luxury in the Palos Verdes or Los Angeles Area. In today's uncertain and challenging times, it is as important as ever to find a Realtor and Broker who understands the present-day real estate market. Your Realtor must balance this knowledge with the needs of the specific needs of the client. As a boutique real estate brokerage, our real estate agents can give you the specialized attention not found at the large brokerage houses. Our real estate agents, for instance, all the on Palos Verdes Peninsula and most are were born and raised in Palos Verdes. This gives us a unique advantage and prospective to satisfy all your real estate needs. PV Brokers can make finding your next home in Palos Verdes or Los Angeles Area a breeze. Unlike the major real estate firms, our focus is to help you transition into the Palos verdes Peninsula or surrounding Los Angeles Area. We believe that Palos Verdes is one of the most unique locations in the world when it comes to buying a new home. 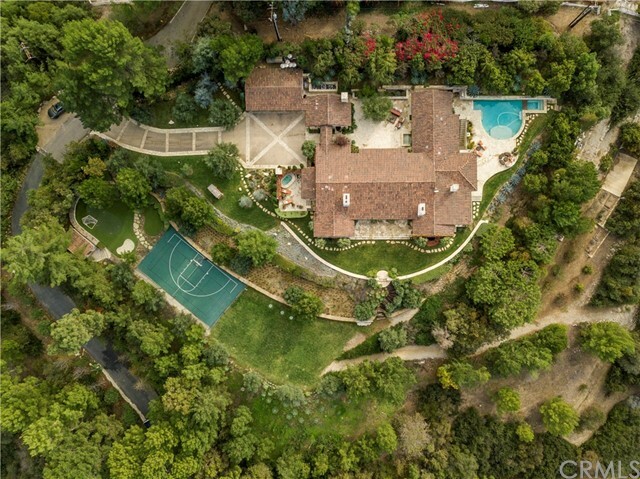 Despite it's Norman Rockwell type feel, a Palos Verdes resident has access to the big city amenities (airports, museums, sports venues, entertainment, etc) while not having to deal with the inconveniences of crowded metropolitan areas. When it comes to selling your home, we strongly suggest that you give us the opportunity to show you why we are proud Palos Verdes residents and would appreciate the opportunity to represent you in your transition. 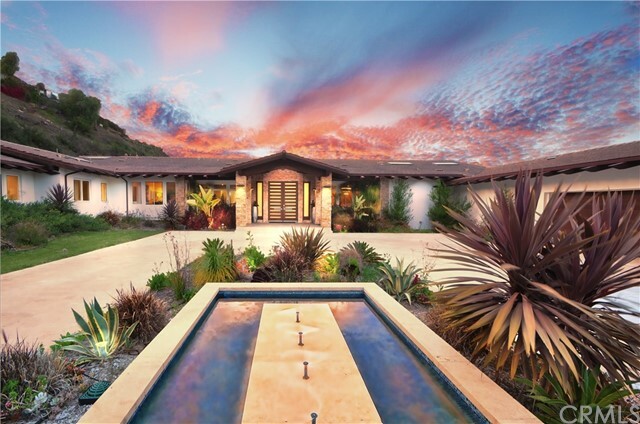 Want to see learn more about Palos Verdes Real Estate & PV Brokers? Palos Verdes is a nice community city located in Los Angeles County, California on top of the Palos Verdes Hills and the bluffs of the Palos Verdes Peninsula. This lovely suburb is well known in the Los Angeles community for the roaming open space and expansive views of Californias Pacific Ocean. The city offers a vast amount of amenities & activities which includes 6 golf courses, the breathtaking historic Point Vicente Lighthouse (A "haunted" landmark), Fort Macarthur Museum, International Printing Museum, The Dominator Shipwreck (Remains of a Greek freighter trapped off of Rocky Point in 1961), views of Santa Catalina Island from the cliffs and glimpses of dolphins playing below from the bluffs, plenty of opportunities for hiking, go swimming, enjoy multiple beaches, fishing and tons more. Want to know more? Reach out to one of our agents to learn more about Palos Verdes Real Estate and Los Angeles Real Estate. Tt is as important as ever to find a Realtor and Broker who understands the present-day real estate market. Read some of our frequently asked questions that our clients ask with our answers. PV Brokers is here to help clients sell and purchase new homes while answering any questions our clients might have in the process. For additional questions, feel free to contact us directly. This is my first time purchasing a new home. Where do I begin? Good news, you're already ahead of the majority of first time home buyers. It's important to research locations you would like to live and get to know what the community and city have to offer in addition to the homes for sale. At PV Brokers, you can get to know the history and landmarks around Palos Verdes, read articles on ways to become a smart real estate home buyer. Your goal is to focus on specific areas, neighborhoods, schools, sights, budgets, and to figure out what is on your home buying wishlist. Take a deeper look into your finances, to narrow down your a comfortable mortgage range so that we can determine the best homes to see. Have you narrowed down the home style that you prefer? ie: American Craftsman, Ranch-style House, Tudor Architecture, Victorian House, American Colonial, Federal Architecture, Prairie School, Saltbox, Italianate Architecture, Mid-century Modern, Stick Style, Neo-eclectic Architecture, Contemporary Architecture, Antebellum Architecture, Monterey Colonial Architecture, American Foursquare, Pre-war Architecture, Postmodern Architecture, Storybook House, Northwest Regional Style, Second Empire Architecture, Richardsonian Romanesque, Queen Anne Style Architecture, Creole Architecture, Pacific Lodge. Learn more about the Los Angeles and Palos Verdes Real Estate Market. Do you have any debt that you can eliminate in order to increase your loan applications weight. Do you have a fair down payment and have everything ready for when the time is ready to act on the purchase of your new home. Your next step is to contact us here at PV Brokers. As your new Real Estate Agents we are focused on protecting your interest. We will manage all the details of the real estate transaction and paperwork on your behalf to maintain your complete satisfaction. For more experienced home buyers, let us do the work for you, we can simplify the process this time around. Let us protect your interest and try to get you the best deal possible. Because more homes are on the market here in South Bay, your choices are plentiful and the time is right for you to buy! When should I hire a real estate agent in Rancho Palos Verdes? It all depends on the current state of the Rancho Palos Verdes real estate market, but we recommend speaking to a real estate agent as soon as you’re thinking of buying or selling a home in the area, which may be anywhere from three to nine months before you want to move. Whether you’re buying or selling a home, the odds of getting the price you want are higher if you work with a top performing real estate agent. The top 5% of seller’s agents, on average, secure selling prices that are 0.37% more than the list price. The top 5% of buyer’s agents typically save their clients 0.61% more at closing than the average real estate agent. What questions should I ask when interviewing Rancho Palos Verdes real estate agents? How many homes have you sold/closed in the last 6 months? Can you provide me with referrals? What is your marketing and/or negotiation strategy? How many days, on average, do your listings take to sell? What is the average real estate agent commission in Rancho Palos Verdes? Individual real estate agent commissions may vary, but most real estate agents in Rancho Palos Verdes work for 2.54% of the home price. No. The Rancho Palos Verdes real estate agents in this list were selected based on objective performance data and are not affiliated with U.S. News. Palos Verdes has tons to offer, and no matter what your needs are, you'll have the best real estate agents at PV Brokers to get you the price you want. Meanwhile, get to know about the area, community, real estate market, landmarks, activities, and more.